All football clubs and entities must be monitored and have their financial expenditures regulated as some players are earning as much salaries as that of seven UAE ministers, claimed a Federal National Council (FNC) member on Tuesday. During the FNC session held in the UAE capital, Saleh Mubarak Musalam Othaith Al Ameri, FNC member from Abu Dhabi, highlighted that football entities in the UAE need to be throughly monitored, particularly when it comes to where money is being spent. Al Ameri pointed out that football entities and clubs must be placed under the same laws and regulations that exist in the UAE, and raised the proposal to Dr Amal Al Qubaisi, the President and Speaker of the FNC, and was overwhelmingly approved by FNC members. The FNC members also requested the implementation of the financial supervision on the football clubs and businesses in the UAE, as well as a new clause for the football league board members who buy international players, stating that they must be regulated, inspected and supervised thoroughly. Al Ameri raised the question to Sheikh Nahyan bin Mubarak Al Nahyan, the Minister of Culture and Knowledge Development and the Chairman of the General Authority of Youth and Sports Welfare, who also attended Tuesday’s hearing. Sheikh Nahyan said that capping the players’ salaries is entirely dependent on football leagues, which take their decisions independently. He also noted that the salaries of football players are in line with the market’s supply and demand, which are based on the rules that have been put in place by the football associations. Al Ameri pointed out that football players are overpaid and their salaries must thus be regulated. Through correspondences between FIFA and the UAE Cabinet, the suggestion of a condition review for the status of sports contracts with players and teams must be further scrutinised, in order to be more coherent with the current economic conditions. “Are we comparing ourselves to the West, and is this really a genuine and tangible investment?” He asked. 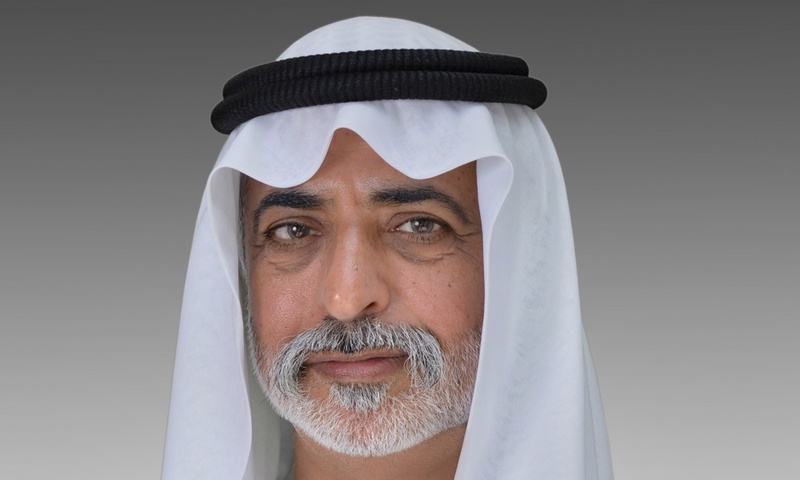 Sheikh Nahyan said the football leagues follow the demand and supply in the market, as well as the increasing competition between new players. 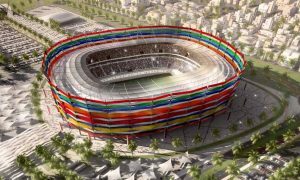 – Implementing the government standards on football businesses according to the UAE’s laws and regulations and place financial supervision on the football businesses and clubs in the UAE. – The FNC requested to place a legal accountability clause on the board members of all local football clubs and entities, in regards to financial performances and in coordination with the relevant authorities.